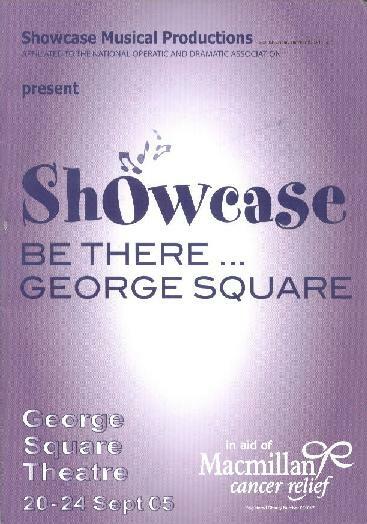 2005 - Be There.... George Square! 2005 was the year the Church Hill Theatre was under refurbishment, so we had to move to a temporary home of the George Square Theatre. The show ran from from 20th - 24th September.